Recruitments for This jobs – 49 Post. 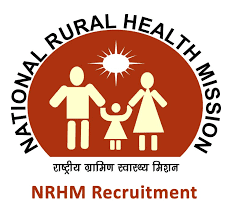 Only those candidates who are eligible and passed MBBS/ Dental/ AYUSH/ Para Medical Graduate/ Master in Hospital Administration (MHA-full time or equivalent)/ Health Management from Govt. recognized institution. 10th August.2017 last date for online process.